When it comes to Magnetic Building, Magformers comes to mind. 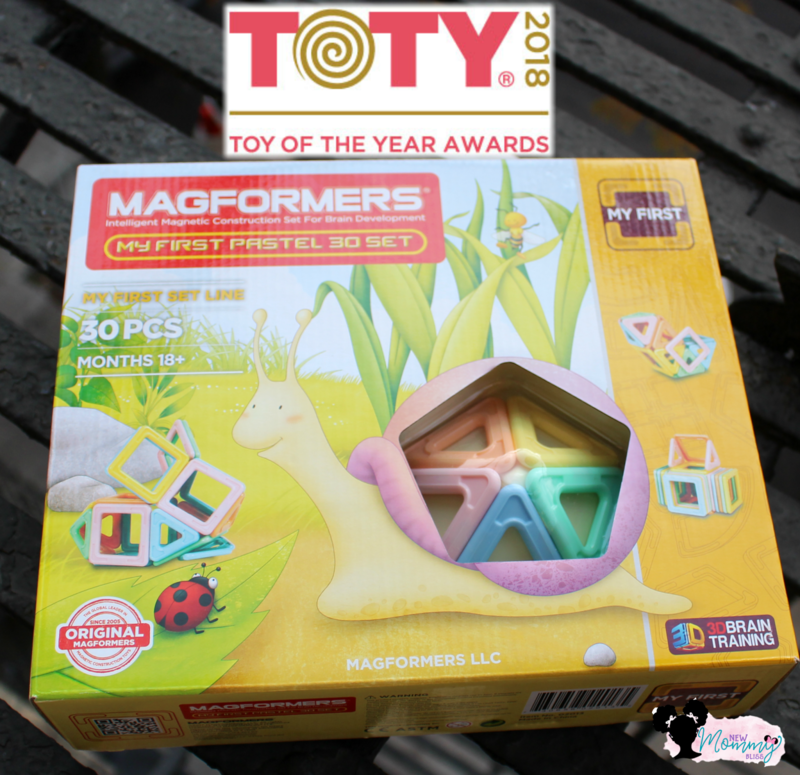 This is why their Magformers My First Pastel 30pc Set has been nominated for Toy Of The Year in the Infant/Toddler Category for 2018! 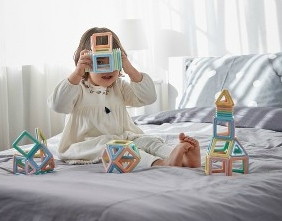 Designed for little ones ages 18 months and up, these geometric, pastel-colored shapes will open up their imagination and allow kids to connect and get creative. We've always been Magformers fans and although it's on the pricier side, it's still something I'm happy to purchase for the kids due to how well it trains their growing brains. Magformers shapes never reject so the kids can experiment and connect them without worry or frustration. 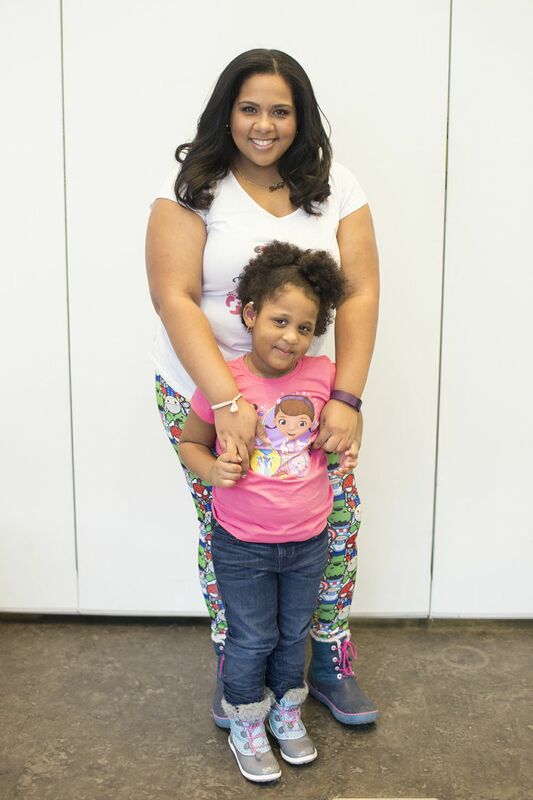 They can build towers, houses, balls, and so much more as they work on their motor skills and fuel their creative juices. Since it's sometimes a little difficult for toddlers to build Up, the set also includes a step-by-step model booklet that teaches kids how to build things like a Castle, a penguin, or a heart using the pieces in their set. 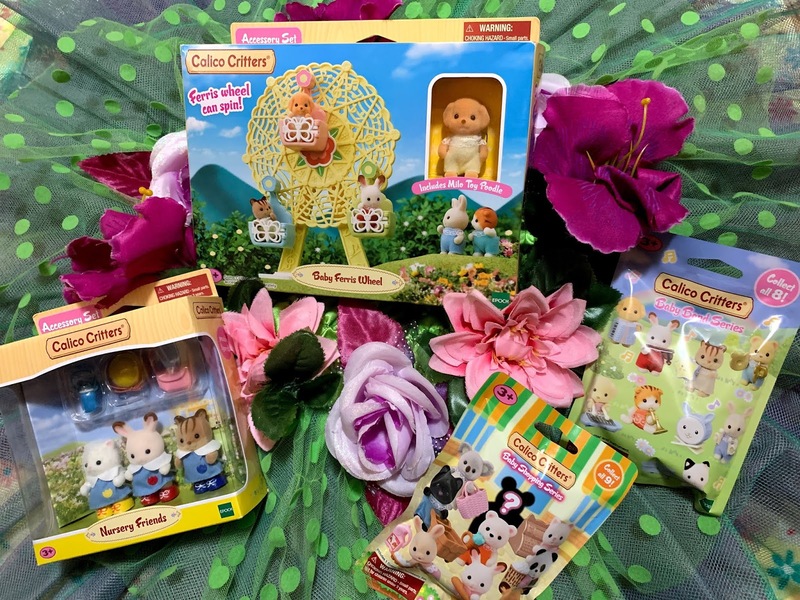 Kids can also use the 2-D puzzle cards to lay their pieces flat and match them to animals, or build flat structures on 1:1 Planar figure cards that lift up to unveil 3-D models. When playtime is over, the neodymium magnetic nature of the pieces makes stacking and storing away a breeze. 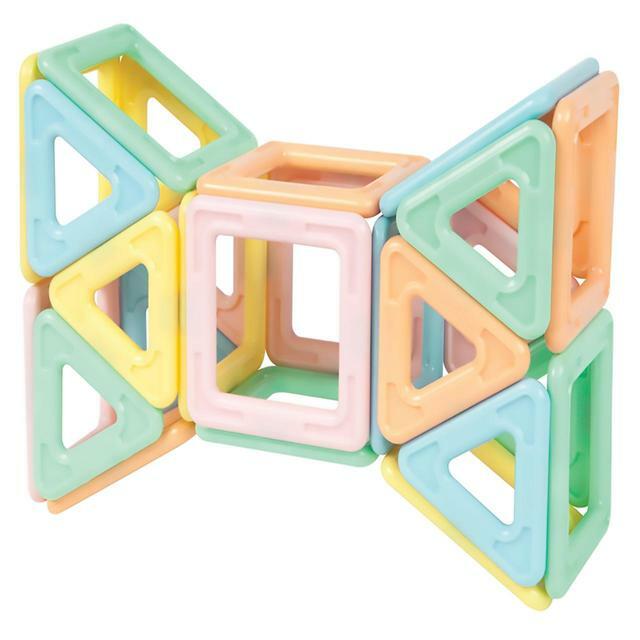 Lots of little ones will love to play with this Intelligent Magnetic Construction Set for Brain Development. These will be on that long Santa List so make sure to grab yours quickly!